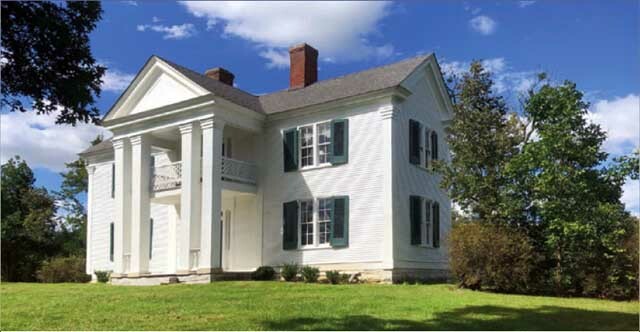 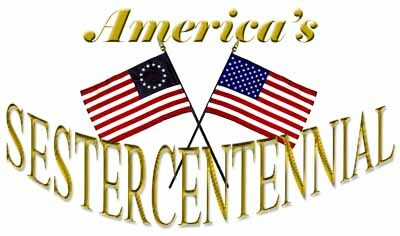 Steven Thomas Bunn is a chairmaker who works in the tradition of 18th Century craftsmen. 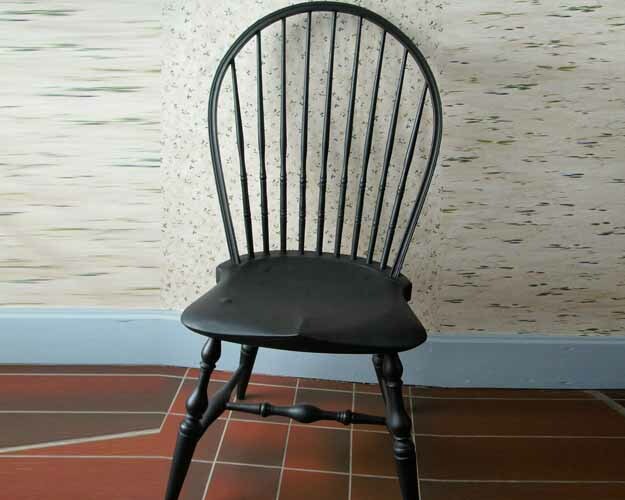 “Like those early craftsmen, I draw on a number of elements characteristic of New England Windsor chairs—bold, sharply defined turnings, wide splayed legs, spindles with wide nodes and deeply sculpted seats to create my own interpretation of Windsor style.” The resulting chairs are what he regards as modern heirlooms, beautiful but strong enough for everyday use. 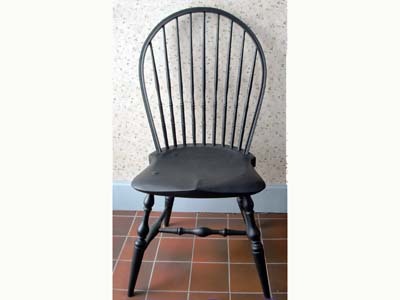 Bunn makes Windsor chairs as well as rockers and settees in a number of styles, always using traditional tools and materials. 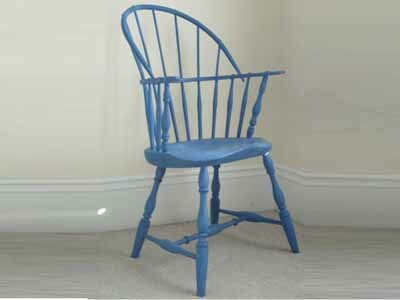 “I make Windsor chairs because I love their unique fusion of beauty and utility. 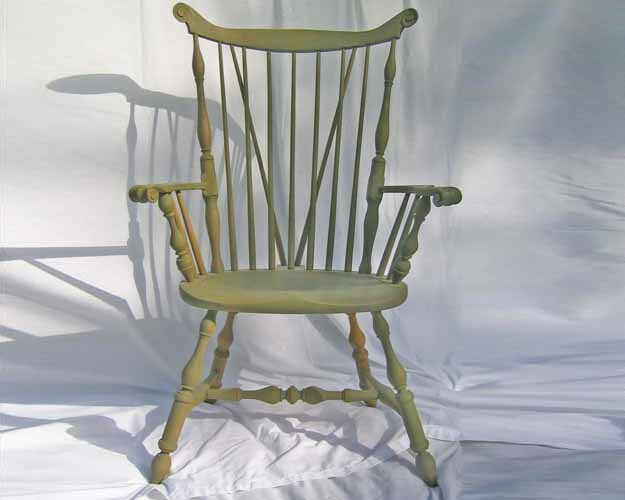 My handcrafted Windsor chairs, with their deeply saddled seats and flexible backs, are the most comfortable chairs you will ever sit in. 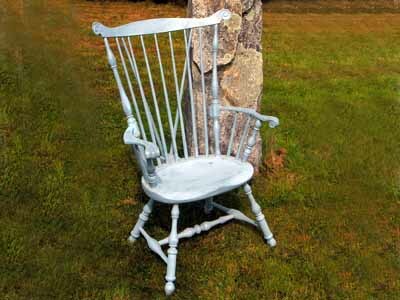 No factory-made Windsor chair can equal my chairs for comfort,” he noted. 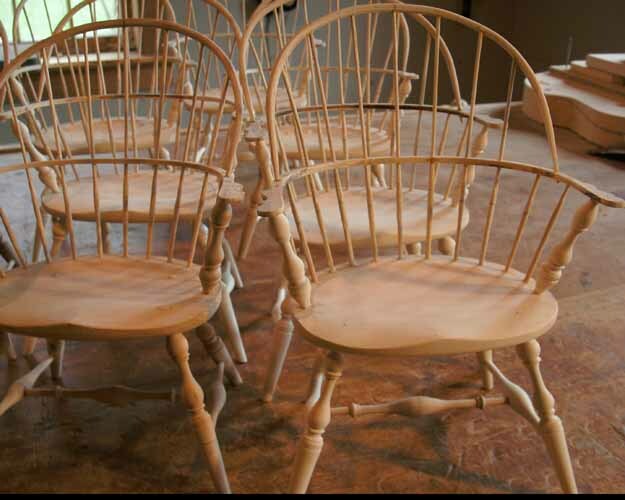 Bunn also teaches classes in Windsor chair-making at his workshop at Henge Hill Farm in Bowdoinham, Maine.